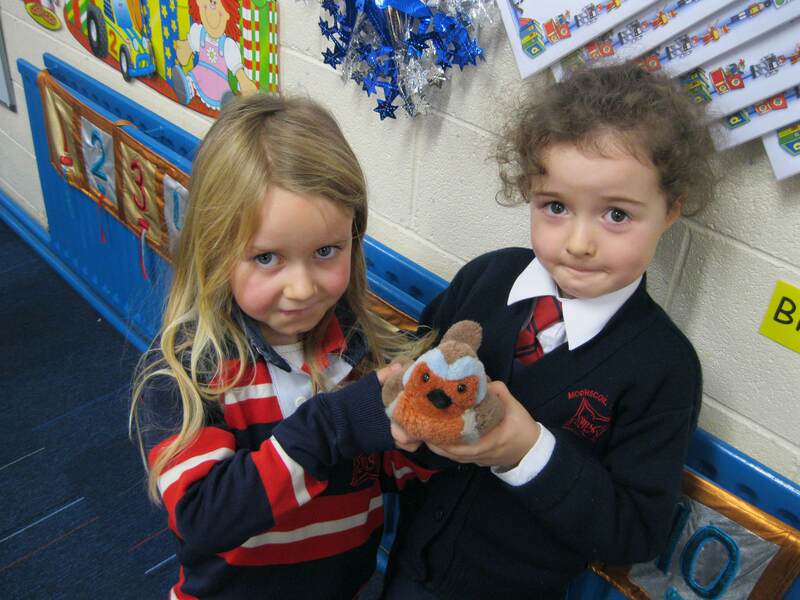 Bhí na páistí naíonáin shóisearacha ag foghlaim faoi na héin le Geoff Hunt. 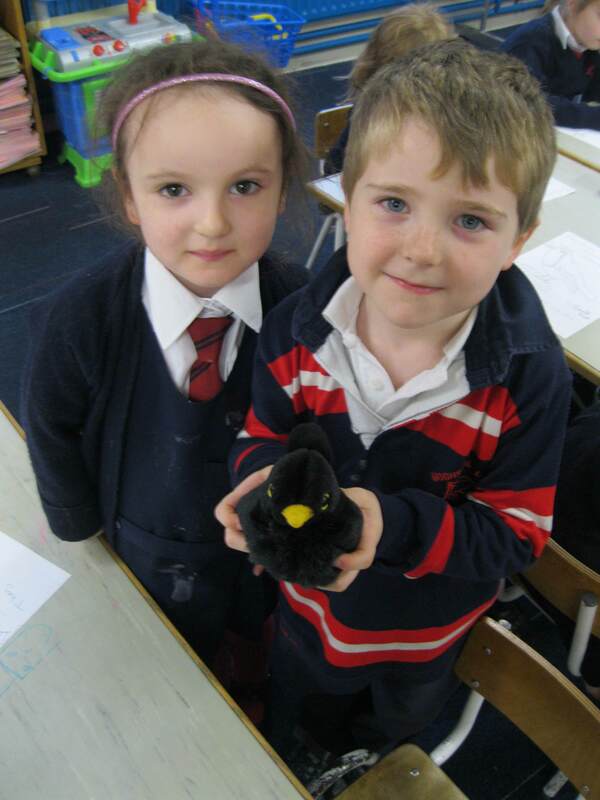 Bhain siad taitneamh as an gceacht mar atá soiléir ó na pictiúrí seo. 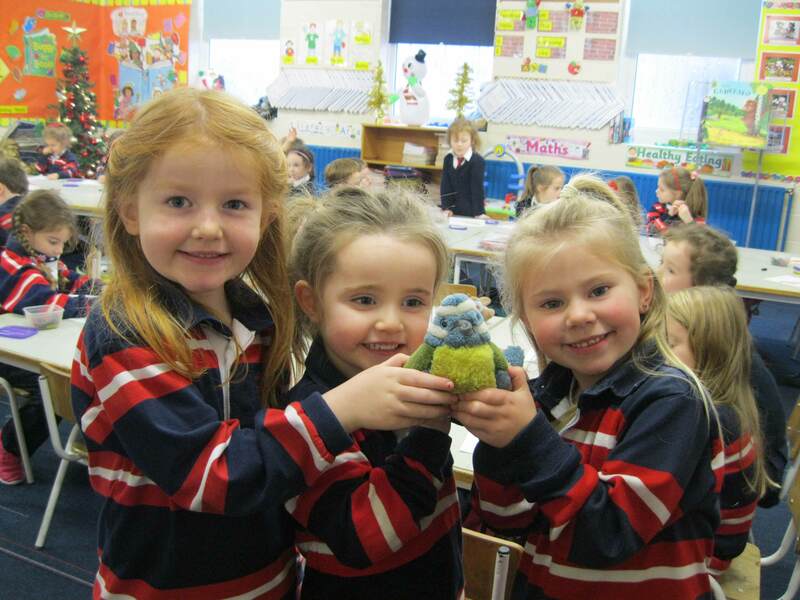 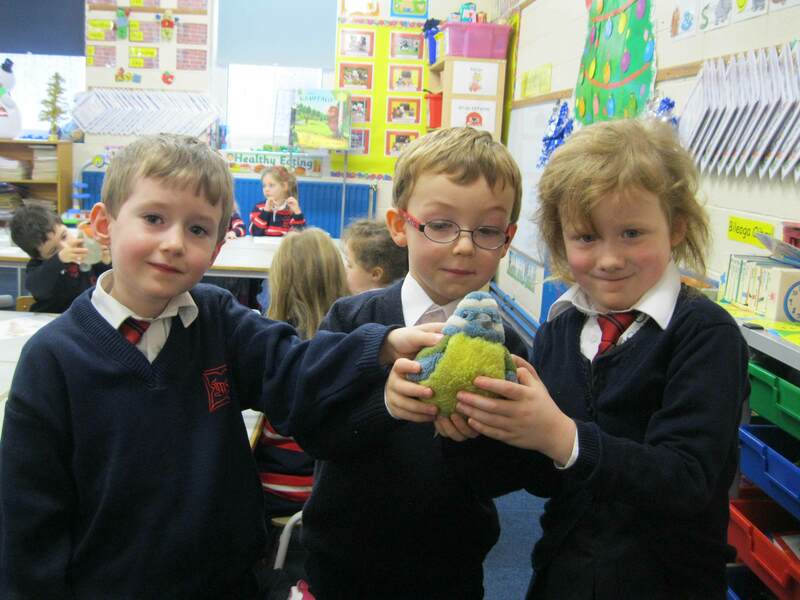 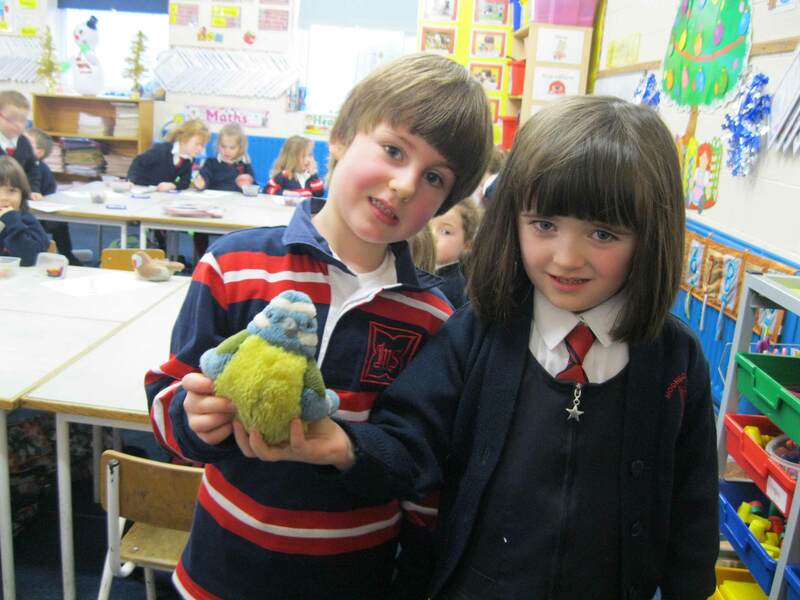 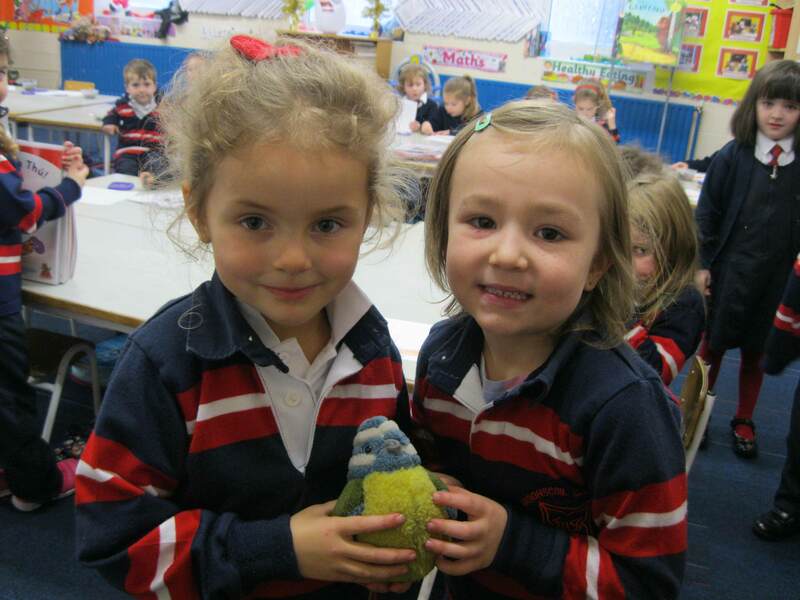 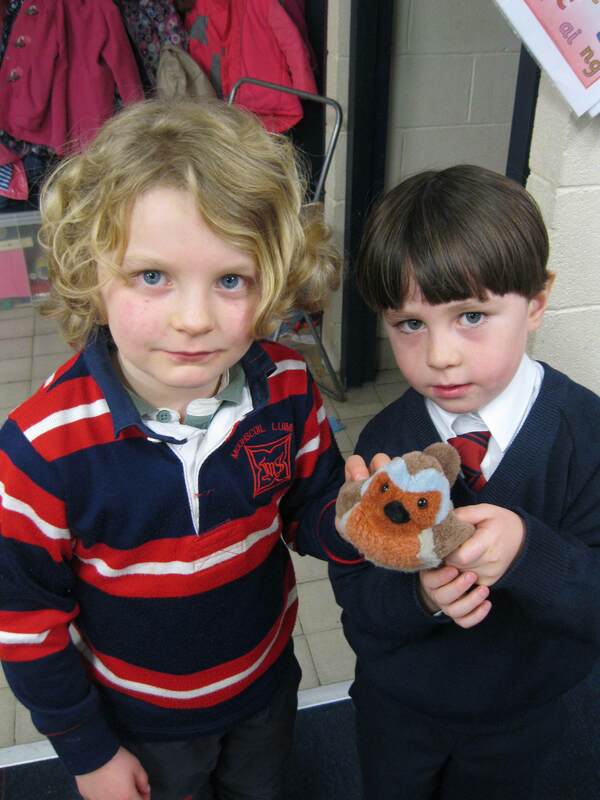 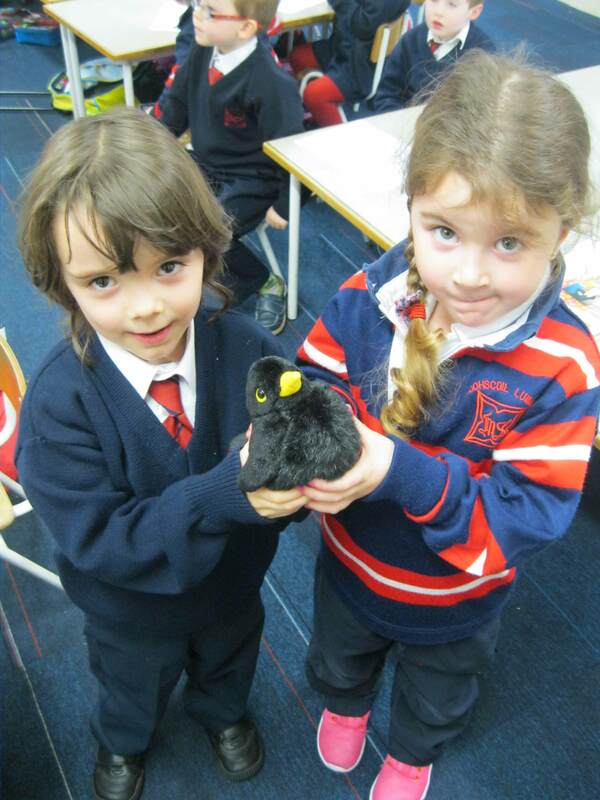 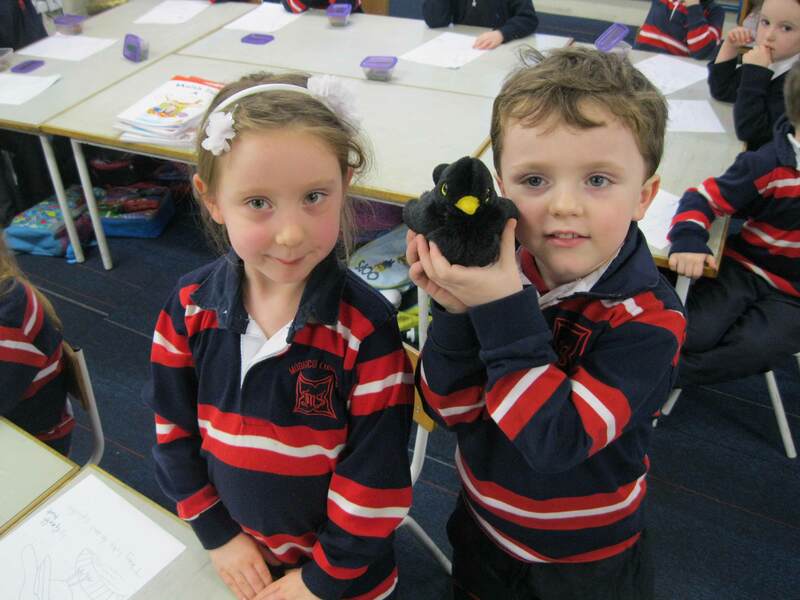 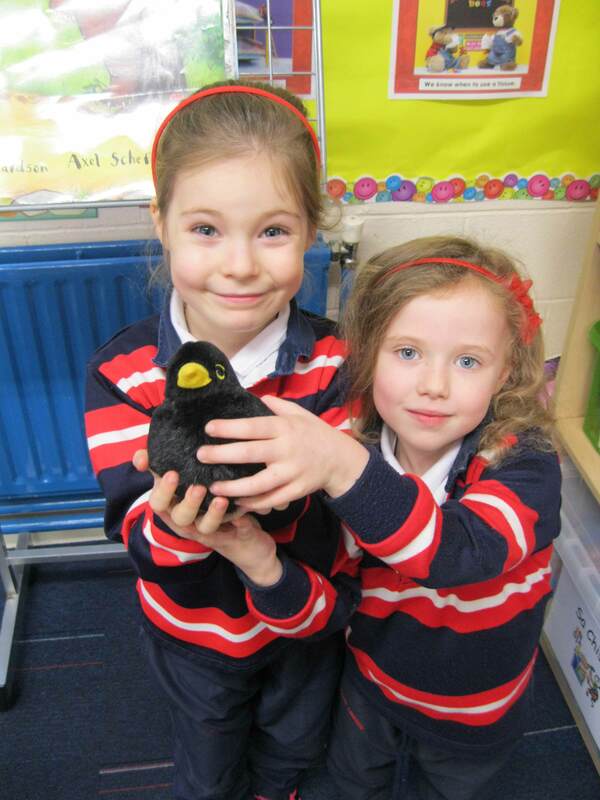 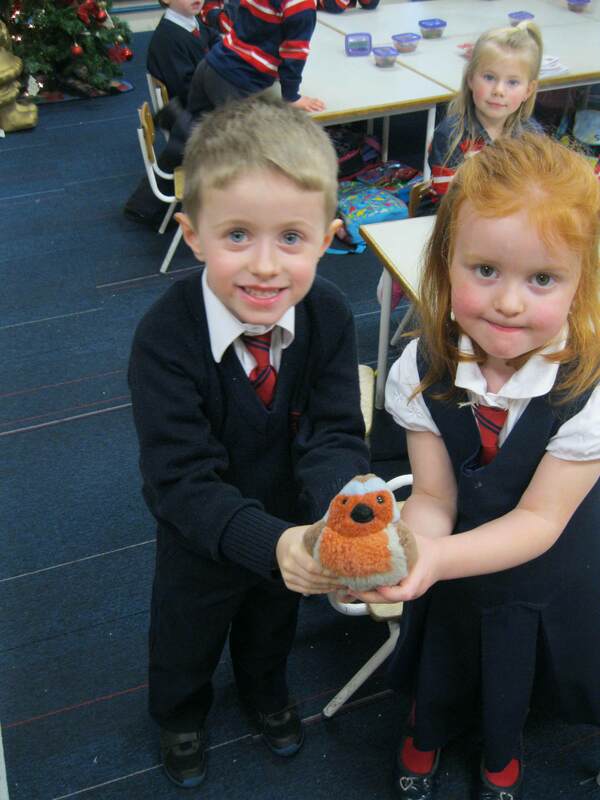 The junior infant children learned about garden birds with Geoff Hunt. 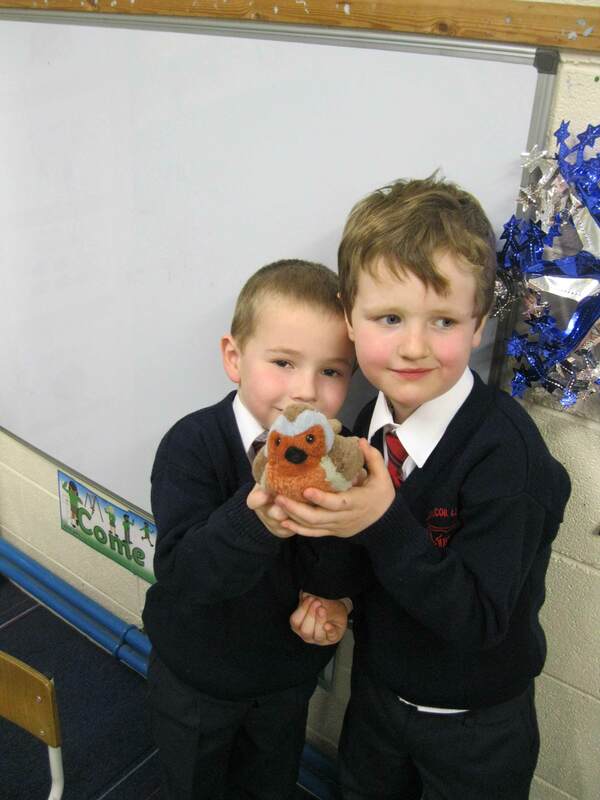 They thoroughly enjoyed the lesson as is evident from their pictures.